La Villa Apartments was designed in modern elegance and special amenities - all at an affordable price. Relax by the sparkling pool or at the therapeutic spa, take a leisurely stroll thru the beautifully landscaped apartment grounds. 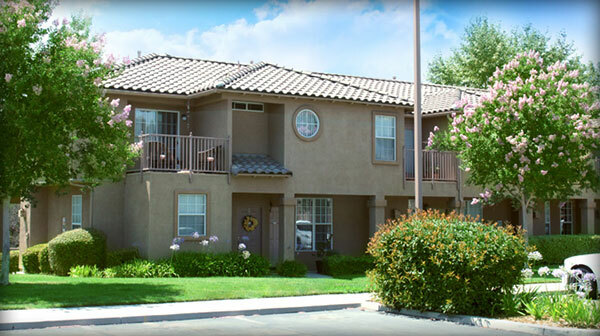 La Villa Apartments offer a warm and inviting atmosphere that you will be happy to call home. So stop in today! 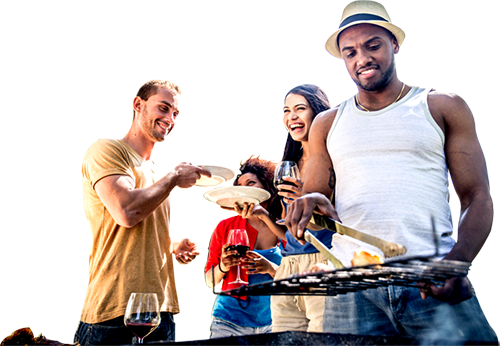 In the beautiful city of Redlands and experience for yourself, a new life style and way of living at La Villa Apartments for rent. There's a lot to do nearby La Villa Apartments Homes! Choose from the City of Redlands many attractions, classic local entertainment, Redlands wine and dine spots, night clubs, specialty cafe's and close proximity to world class universities conveniently located in Redlands for your career & education advancement. Enjoy the apartments or take a dip in our swimming pool and the therapeutic spa is a sure way to relax after work! We're sure you'll enjoy making us your choice for an apartment home where the friendly management are more than willing to enhance your living atmosphere and care for your needs.